Looking for another way to entertain your guests? A Caricature Artist is a fun way to do just that! An artist can be available at your party or function to sketch cartoon pictures of your guests and they would get to leave with the caricature as a party favor. People, especially kids, love to be drawn. 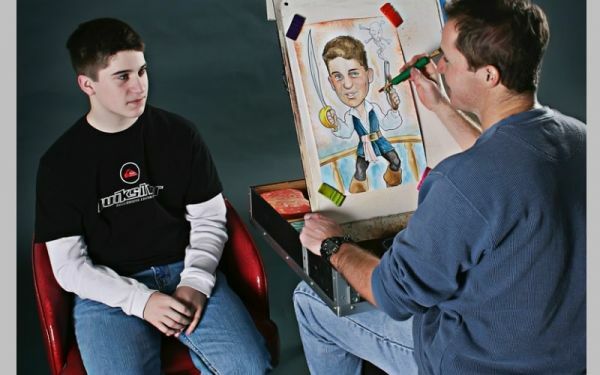 If you are hosting a company party, bar/bat Mitzvah, a banquet, or a holiday event, hire a Caricature Artist!